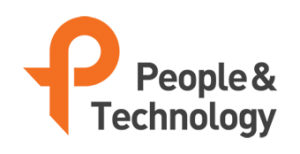 People & Technology Co., Ltd. has returned to 2016 for Christmas, the end of the year, and the 2017 New Year holiday, and has signed a contract with BMT. 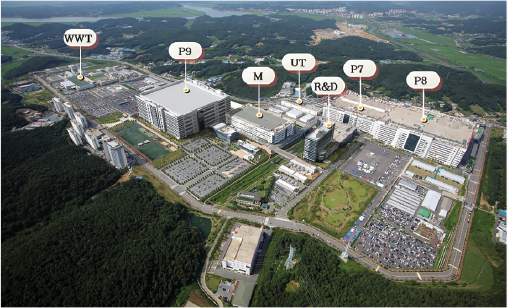 It was officially selected as a supplier of Smart Factory (RTLS-based worker safety management system Phase 1 project) construction solution provider of LG Display Paju factory. The inherent business of profit creation and retention, simultaneously, providing technologies that useful to people, protect people and help people’s safety. 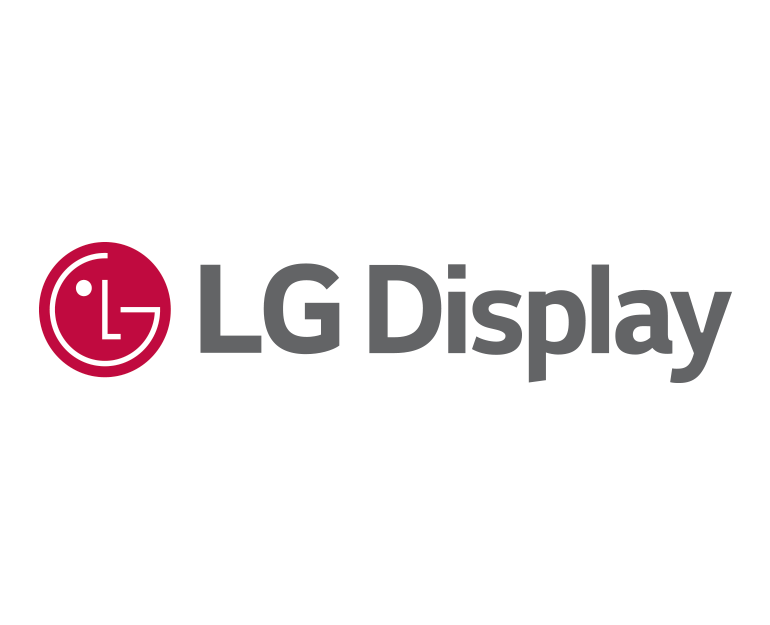 We will do our utmost to the company’s social obligations. Please keep supporting us a lot.